Heating Engineer Near me ? Do you need a local heating engineer ? If like me you prefer to use local companies then look no further. Based just outside Honiton our small team of fully trained gas safe qualified engineers are ready and at your service. Check out our price list on the charges page! 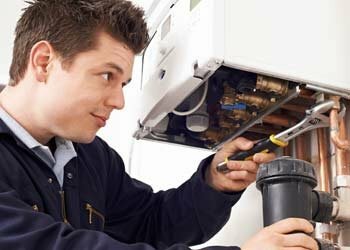 We work on all boiler brands and are equipped with the latest testing tools to diagnose and repair you broken boiler or heating system quickly. Get in touch today via the contact page or call 01404 234 363. We also run a proactive service & safety programme. Surf our site to learn more!